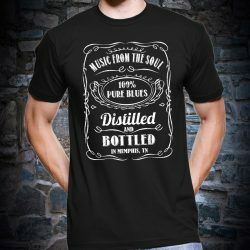 Fundraisers | Discover Music Now! Can You Come to My School? 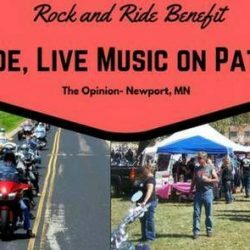 2nd Annual Rock and Ride! Copyright Discover Music, 2015. All Rights Reserved.